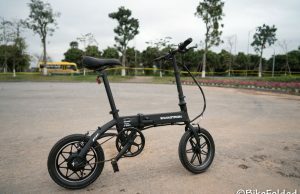 CityRover S5 is not an affordable electric scooter but it has some advanced features that don’t exist on other cheap products. 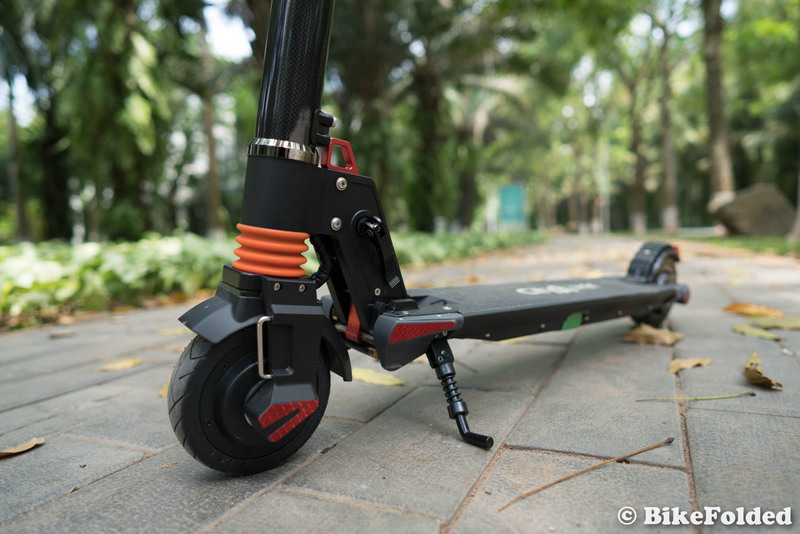 I’ve tested the scooter for over a month and have mixed feelings about the product. Let’s find out if it’s worth the money in this review. Inside the box, we have the scooter, a charger, an Allen key, and user manual. The scooter is ready to use out of the box, you will just need to install the 2 grips and power it on. It took me no time to get used to the CityRover S5 since the controls are almost the same as other electric scooters. We have the power/headlight button on the front, a horn and mode button, and a thumb accelerator and brake. Besides, there is a display showing current speed, gear, and battery level. Notably, there is also a USB port to charge your smartphone. To save the best for last, we’re going to mention its disadvantages first. 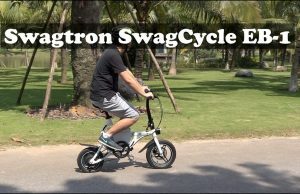 Firstly, I don’t like the folding mechanism of the scooter since it’s more complicated than that on my previous ones. 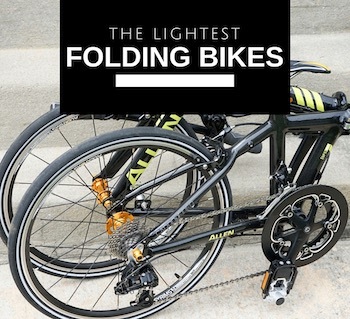 They use a folding latch and a lever on the side for better security, however, those latches are not really easy to pull out. Moreover, the lever even falls out a few times during my usage. 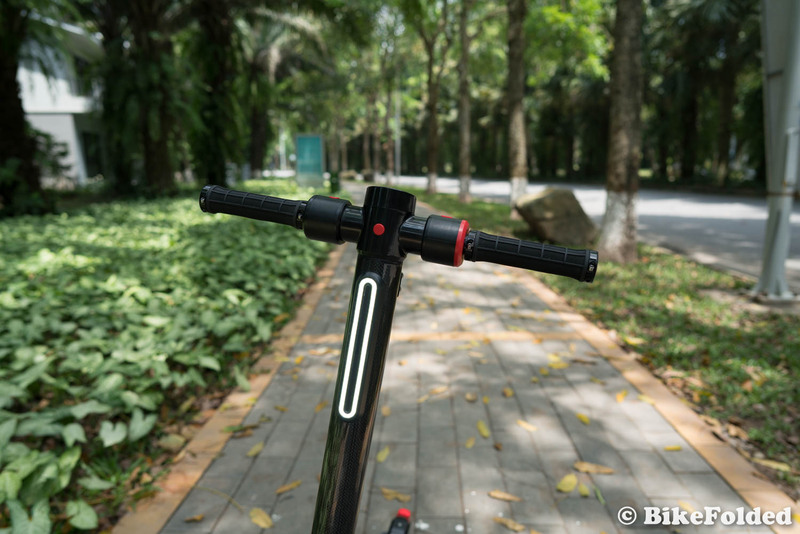 The next problem is that the charging port is placed on top of the deck, near the folding latch, therefore, you won’t be able to charge the scooter in the folded position. 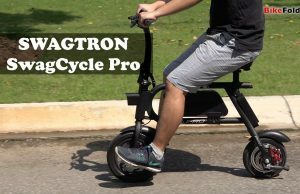 As compared to the Swagger Swagtron, the CityRover is significantly heavier as it weighs more than 25 lbs. So, it might be a little inconvenient when you have to carry the scooter by hand. Apart from those issues, the CityRover S5 is way better than my previous scooter. Riding the S5 is much smoother since it has a suspension system on the front. We also have a rear light for extra safety. And most importantly, it features the dual 36V/250W motor which powers both the front and rear wheels. 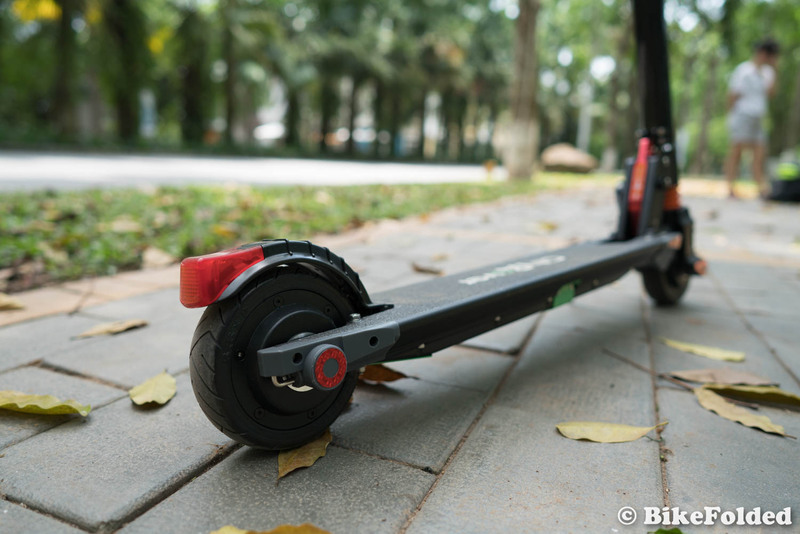 The motor doesn’t make the scooter faster – it has the same maximum speed of around 15mph due to local regulations. 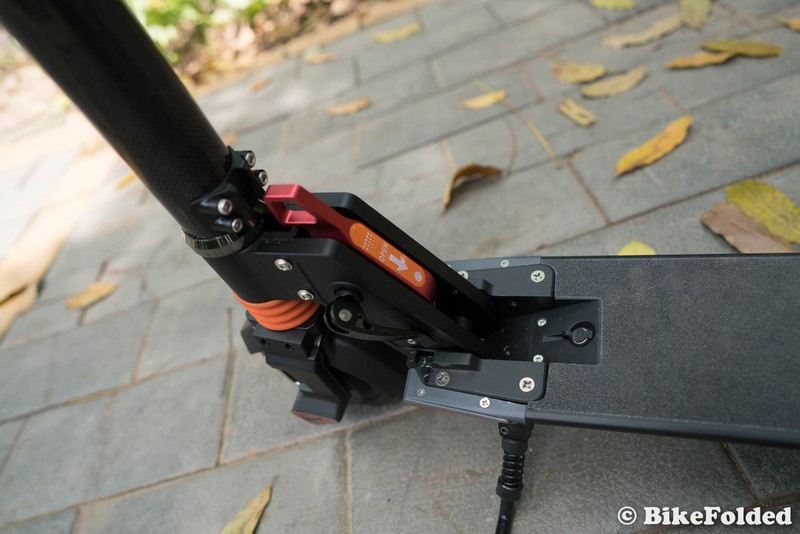 However, you will find it useful when climbing slopes and totally can feel the torque difference. 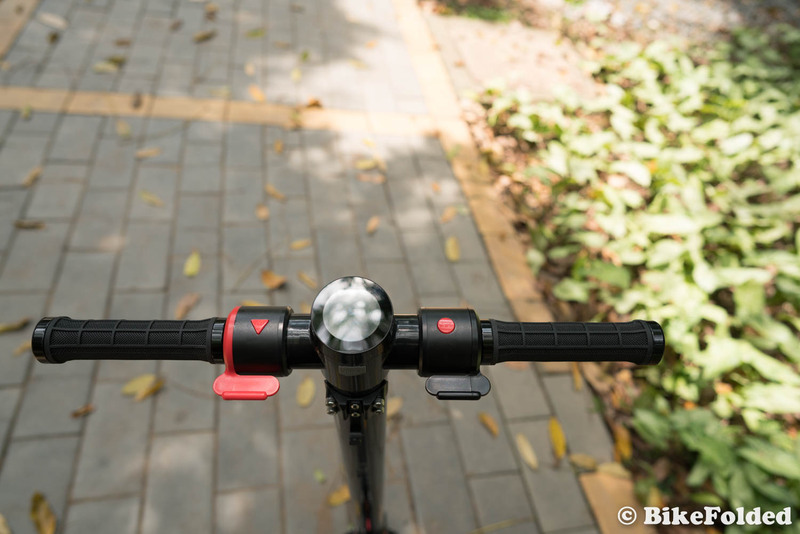 To activate the dual-drive mode, you just need to hold the Mode button on the handlebar for a few seconds. In case you ride on even roads, you should use the single-drive mode to save battery. 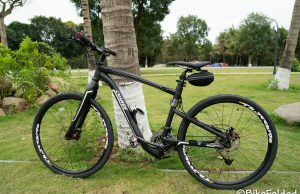 The CityRover has the gradeability of 20%, so it won’t have any problem when riding up some steep hills. The battery life of the scooter is quite good, it is rated at about 20 miles and I can ride for a few hours. In case the battery is degraded, you can also replace it easily as it is housed inside the deck. 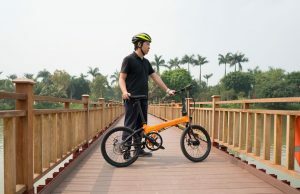 Overall, the CityRover S5 is a great option when you need a powerful electric scooter and ready to cash out more than $600. We totally recommend the product. 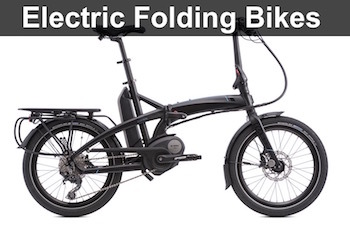 A very powerful electric scooter. We purchased a city rover this fall. The unit arrived with a malfunctioning screen. The speed was not registering and the number of bars made no sense. After one week, the accelerator would either stay on or not respond. I contacted customer service They told em the replacement parts were free but i had to pay for shipping. Shipping the new battery control unit and screen was going to cost a few dollars less than buying a completely new scooter!!! ( i live in Canada and they said the battery was considered a hazardous product and so shipping was outrageous) My scooter is dead within a few weeks of ourchase and it would cost me more to fix it than to replace it. If you live in Canada, do not purchase this scooter. Quality control is poor and repairs are outrageous…. Se rompen los cables de habrir y cerrar en menos de 4messes , ??? The tyre was broken after 5 months. The battery alarm is beeping at around 50 percent and there is no way to disable it. The vendor refused to replace tyre within warranty, not even after I offered to pay for the replacement. Their comment was that it is simply not replaceable. i purchased this scooter from aliexpress , arrived with the screen cracked but i did not care.. been using it daily to ride about 3 miles. after 3 months it broke.. i came to a full stop and its stuck, it wont come off the break i cant accelerate . I purchased my S5 in 2018. I’ve had fun riding around my neighborhood or local parks. However in December it stopped charging. I ordered a replacement charger from City Rover which arrived in early January of this year. When I plugged it in, the charger LED stays green instead of red. I’ve contacted City Rover support but due to the time difference between the USA and China, it takes forever for them to reply via chat. Not sure I’d recommend it from my recent issue and seeing these other comments.